It's pattern season over here in the New England Knitting Studio (aka my living room). Last month, not only did the Hoxey Cowl debut in Interweave Knits, I also self published two patterns: Rauschberg and McIntire. 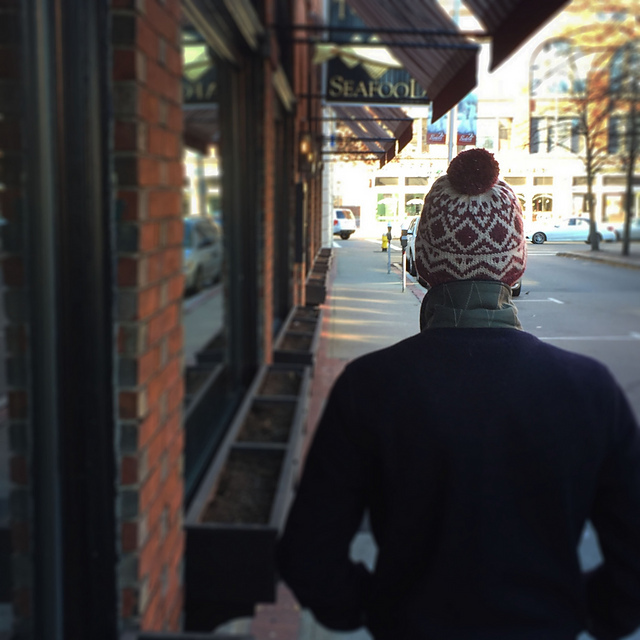 This beanie is named after Rauschberg, a mountain in the Bavarian Alps. During my stay in Germany last winter, I spent an afternoon atop this majestic mountain celebrating the holiday season by listening to Alphorns, drinking glüwein, and looking at the breathtaking views of the snow-covered villages below. This traditional design is inspired by that warm and cozy feeling that comes with the holiday season, despite winter’s chill. 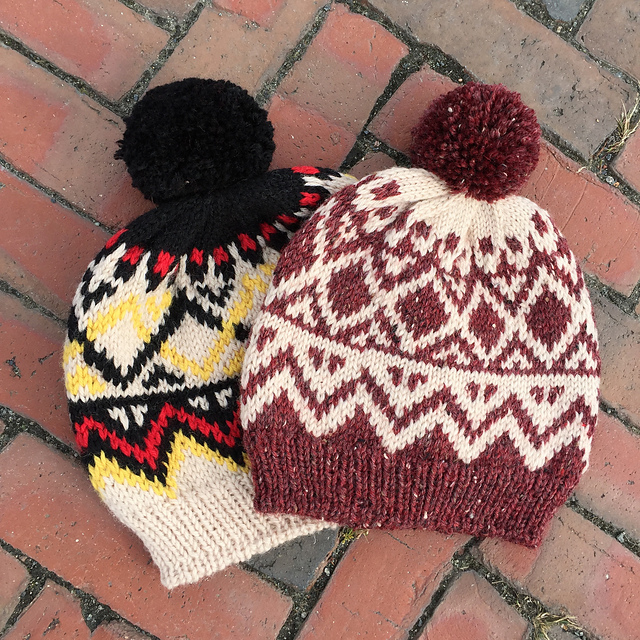 Rauschberg is knit in the round from the brim to the crown. Two versions of the colorwork pattern are provided in chart form. The beginner/intermediate version uses two colors, while the advanced version uses four. The advanced version requires one to work with up to four strands of yarn per round, which may be challenging for those who are not comfortable with stranded knitting. Captured Michael sporting a Rauschberg in the streets of Salem. 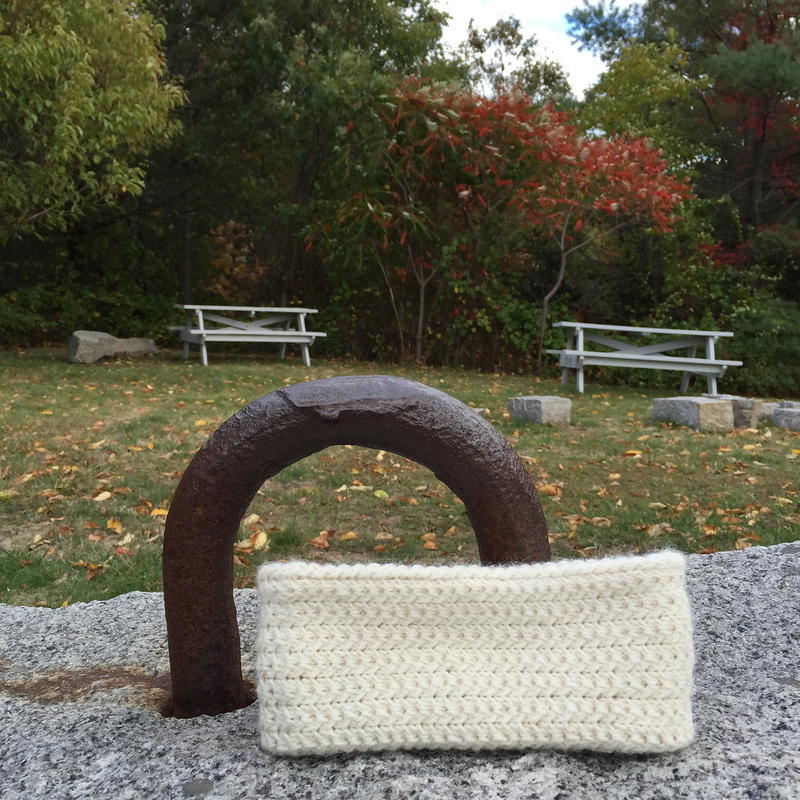 While Rauschberg is a quick knit, McIntire is more of a labor of love. It may not knit up as quickly as other headbands, it's time well spent because McIntire is like two FOs in one! McIntire is a reversible headband with honeycomb cables on one side and rows of small cables on the other. The many intricate cables make this a perfect project for the detail-oriented knitter. 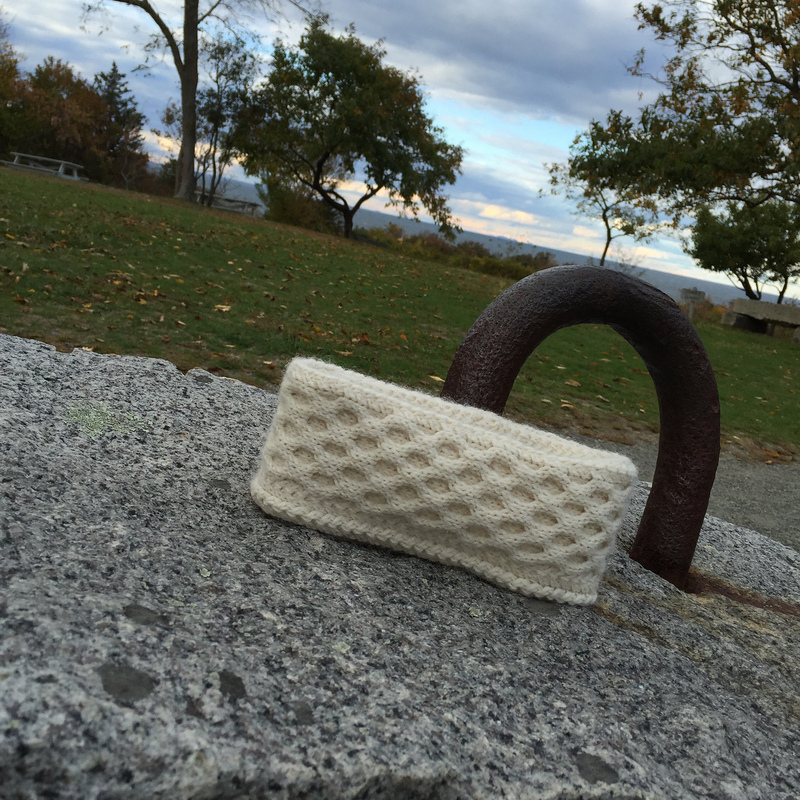 The headband is knit in the round to create a long tube that wraps around the head. The ends of the tube are then grafted together, creating an invisible seam. Side 1 of McIntire... any guesses where this picture was taken??? Looking ahead to December, my knitting time will most likely be dedicated to knitting Rauschbergs, but I do have some exciting projects, designs, and even a new blog series on the horizon. So stay tuned! In the mean time, I have to keep telling myself "Finish your holiday knitting first!!"